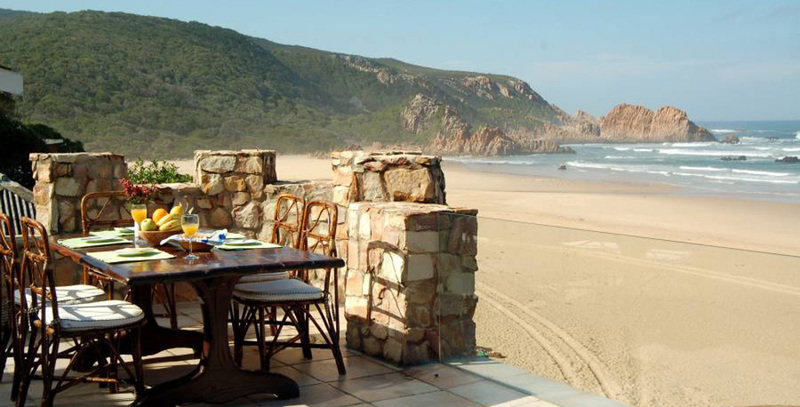 Ten minutes East of Knysna lies a secluded cove boasting a pristine beach, a quiet estuary, a large variety of indigenous flora and fauna and an eclectic collection of classic beach houses and fanciful “castles”. No ancient battles or kingdoms lie in the Noetzie Castles’ history, but rather the spirit of pure fun and carefree holidays. 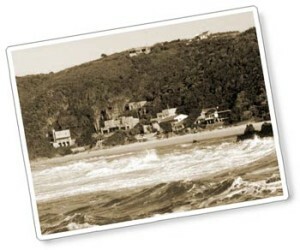 Noetzie started out as a holiday destination for families living and working in Knysna and Oudtshoorn. Long before the winding road into it could carry the modern motor vehicle, adventurous groups seeking a quiet retreat would pack up their horse-drawn carts and make their way to the simple seaside huts and camping grounds. If you are considering renting one of our beautiful castles as a wedding venue our wedding policy has to accommodate the regulations of the conservancy & surrounding nature reserve but the castles are perfectly suitable for smaller more intimate “fairy-tale” weddings or receptions. CLICK HERE to read everything you need to know about our Noetzie Castle Wedding Venues. Noetzie remains a peaceful, somewhat isolated place but has now become famous worldwide because of its castles. Populated by a small group of permanent residents, many of the Noetzie properties are still owned by the original families. All but one of the six castles are available for vacation rentals. Bordering on the Sinclair Nature Area, Noetzie itself is protected by the Noetzie Conservancy; a collective of residents, owners and concerned parties formed in 1999. The conservancy is dedicated to maintaining this pristine site for locals and visitors alike. 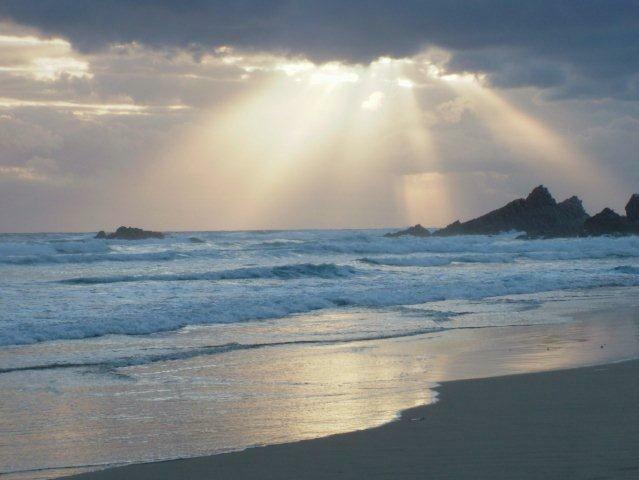 Today, Noetzie still attracts holiday makers and locals to its sandy shore; for either a few nights of escape from the rigours of fast-paced modern life, a few hours of sun-seeking, birdwatching, canoeing and hiking or just to satisfy their curiosity and see the castles for themselves. Intimate beach side weddings are also popular. At Craighross Castle you can let your imagination soar as you rule over a mystical kingdom in one of the world’s most beautiful and unspoiled beach locations. The extensive and spacious accommodation offered at Craighross Castle is enhanced by modern facilities. Sleeping up to 13 people, plus a separate room with its own entrance (for the live-in maid), it’s perfect for large families or groups of friends. See the full information of the property, gallery of images, 360º virtual tour and booking details. We have a virtual tours are of Craighross Castle which is available for holiday rentals.